Serviced here, Non-Smoker vehicle, CARFAX 1-Owner, Extra Clean. Third Row Seat, Back-Up Camera, Rear Air, Satellite Radio, Running Boards, Trailer Hitch, ENGINE: 3.5L ECOBOOST V6, Turbo Charged, Aluminum Wheels. ENGINE: 3.5L ECOBOOST V6 (STD). 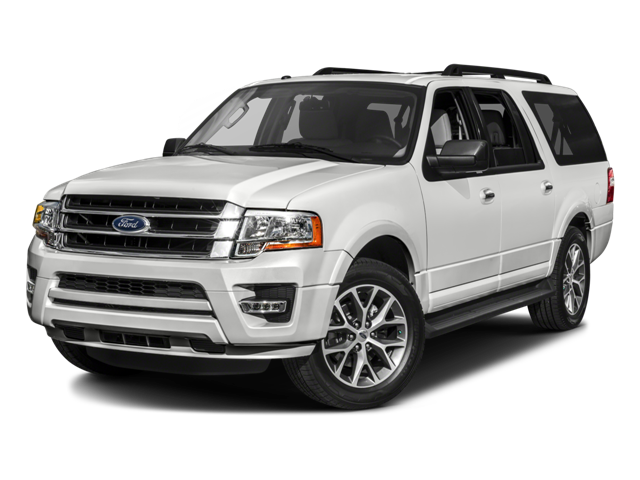 Hello, I would like more information about the 2017 Ford Expedition EL, stock# 15559. Hello, I would like to see more pictures of the 2017 Ford Expedition EL, stock# 15559.